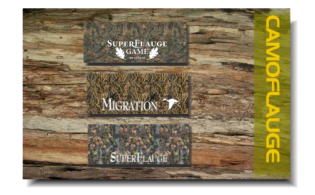 Lynch produces quality game calls and camoflauge products. M.L. Lynch started his company in 1940. 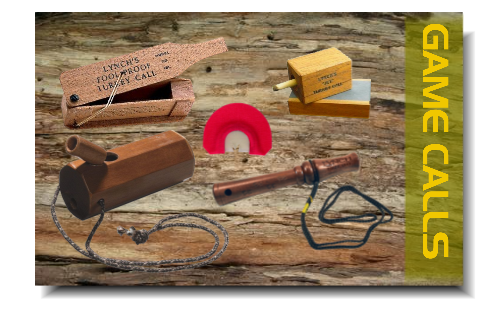 Lynch was making turkey calls long before starting his turkey call company. At the time he began making calls, Lynch was the largest turkey call manufacturer in the world. 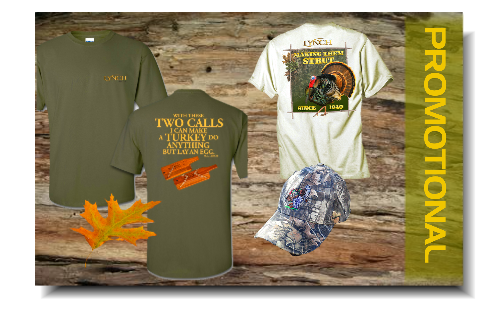 We have been providing quality calls since 1940, and with time we have perfected our calls and added new products. Here is a look at where we started so you can see how far we've come. It's a pleasure to share our history with you. 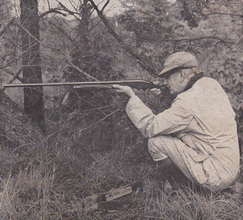 Lynch believes that hunting, in all of its forms, is an honorable part of our American outdoor heritage. Hunting is a sport that teaches respect for game and the great values of freedom. 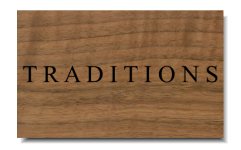 Here at Lynch, we are enthusiastic hunters who believe that our heritage must continually be passed on to new generations. 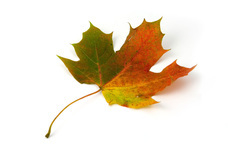 Consequently, you will only find top-quality hunting products in our online store.